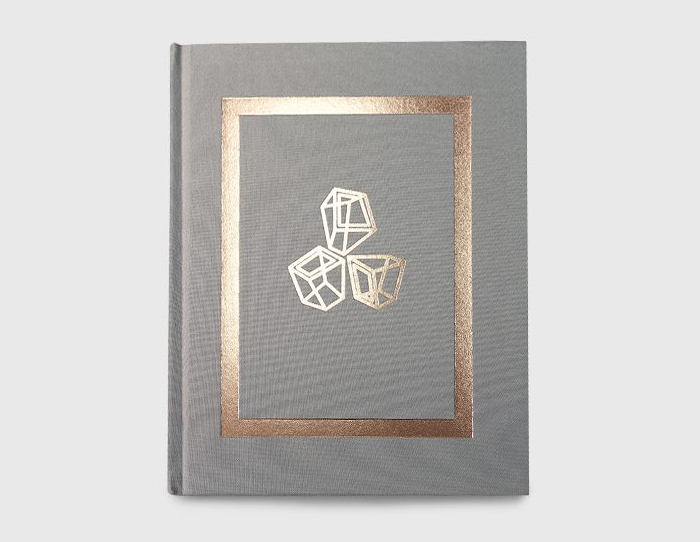 Other than magazine design, CC+ also specialises in book design. We apply our creativity and knowledge to create books with captivating designs that translate the ideas in the books well. CC+ is glad to be the creative partner of Luxe Travel Limited for their ‘Luxe Travel Book – Limited Edition 1’. On the cover, the Chinese character ‘品’, the acronym for the Chinese name of Luxe Travel Limited, is represented by three foil-stamped 3D cubes, which symbolises Luxe Travel Limited’s exquisiteness and its mission to offer readers exceptional journeys with diverse perspectives. Canary yellow, the house colour of the company, is used throughout the whole book to a degree that mono yellow silhouette graphics and patterns dominate 50% of the layout. This helps build the brand of the company and enriches the reading experience. As a custom publisher, we take pride in our designs and strive to find the perfect solution for our clients, no matter the publication. 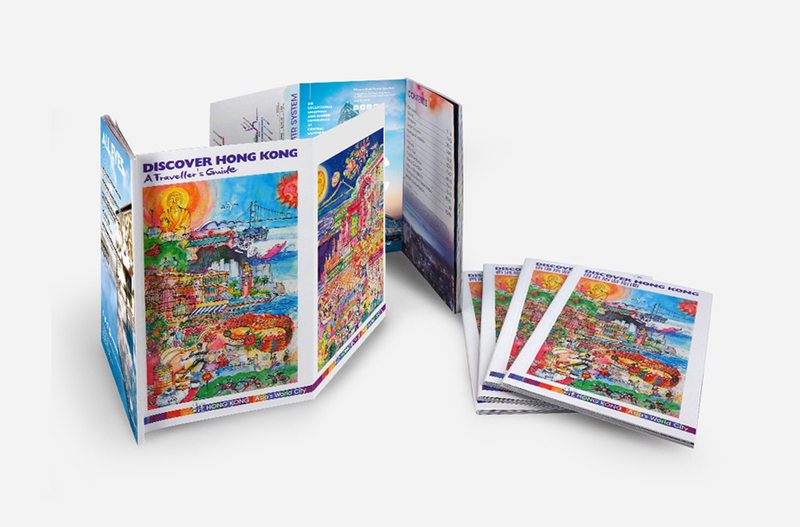 Discover Hong Kong - A Traveller’s Guide, was produced jointly by CC+ and Publicitas Publishing Pte Ltd, and was published by the Hong Kong Tourism Board in 2015. Watercolour, the main element of our design concept, is used as a medium for the illustration, background, as well as for the cover painted by a talented young artist Kenny, Lau Kin Gi, to create a dynamic, colourful and free-spirited style. CC+ was also requested to make the folds of the inside front cover a travel-friendly Hong Kong’s MTR system map. The guide book was distributed free of charge in Hong Kong. It is being hard to start a conversation with stranger when you try to selling service. Based on this fact, we decided to create a business card can be an icebreaking topic to start conversation with potential customers. 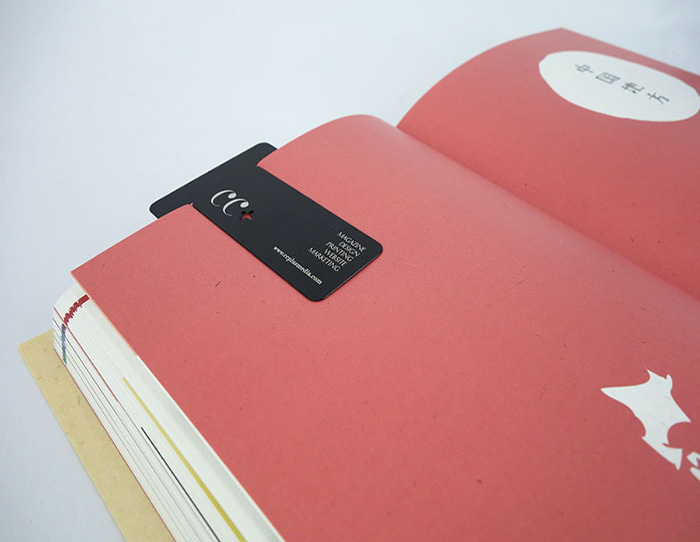 The new CC+ business card is composed by metal and designed as a paperclip bookmark as our concept is “functional”. Such unique characteristic can generate the curiosity of receivers and consequently ask for the production budget and the function of the design. We on purposely designed the business card as a paperclip bookmark because we noticed that usually when people receive a name card they will just keep in the name card book or even throw away. So the chance of reading again (exposure) is really low. Paperclip bookmark can impressed people and make people actually use it, hence increase the exposure of the card. Secondly, bookmark is related to the business nature of CC+ and which can create stronger impression to the receivers. CC+ Media Limited creates a premium gift to giveaway to their existing clients and potential customers each year. The objective of this plan is aiming to maintain the relationship with clients, also a good way to show off their passion, creativity, and the concern on functionality. Calendar is one of the most popular giveaway items in Hong Kong. Many companies choose calendars as the major relationship maintaining tools and receivers normally receive more than one calendars each year. Therefore the calendars may result in a trash bin if it cannot be outstanding from the crowd. 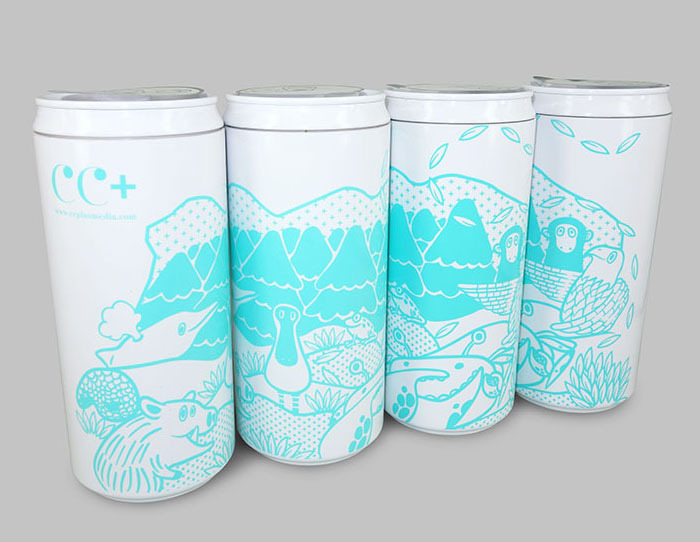 For this reason, CC+ decided to create a funny illustration that can fit to different age and gender, and print it onto an eco can as the premium gift to enhance the chance of being used in receivers’ daily life. The illustration printed on the can itself is a cartoon of Hong Kong wildlife, which shows representative wild animals species that inhabit “beneath the Lion Rock” (Hong Kong). They include Chinese white dolphin, black-faced spoonbills, fiddler crab, wild boar, pangolin, Romer’s tree frog, eagle, and macaque. The aim of the illustration attempts to gain the public attention to local natural environment; the approach is by generating curiosity to the receivers (also the people nearby) and encourage them to find out the actual animals of the cartoon characters. The answer is printed on a little flyer that attached inside the eco can. We hope this simple approach can encourage the receivers to be eco friendly and minimise pollution to save the habitat for the local wildlife animals. 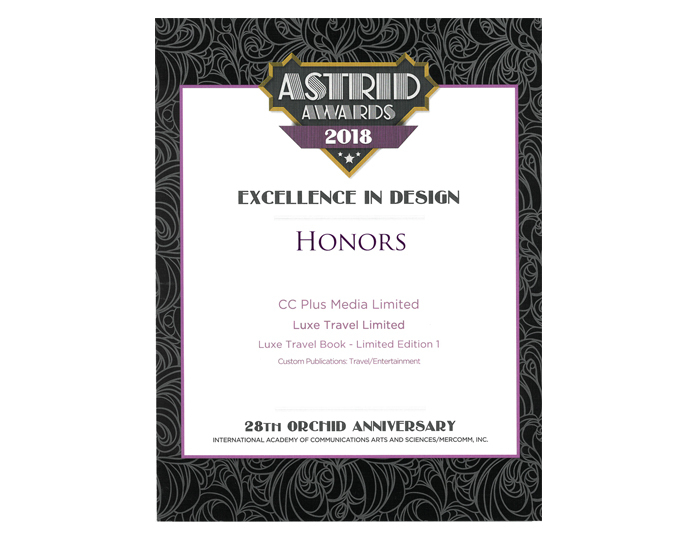 The main business nature of CC+ is the design and production of inflight items; inflight duty free magazine design and production is one of the most demanding services that CC+ provides to Hong Kong Airlines, Hong Kong Express, Far Eastern Air Transport, V Air, and Hainan Airlines. The general impression of inflight duty free magazine or catalogue is too commercial and lack of design consideration, therefore most of the passengers are being resisted to read the duty free magazines. Based on this circumstance, CC+ concentrates on redesigning all of their duty free magazines be informative and enjoyable to read; on the other hand, the duty free magazines also must be able to reflect the brand image. 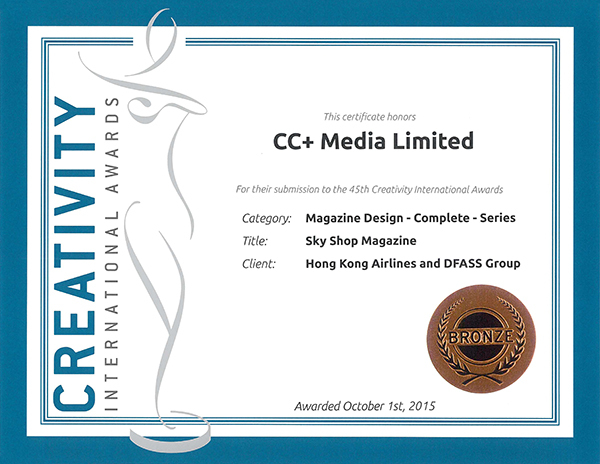 SKYSHOP is the inflight duty free magazine of Hong Kong Airlines which produced quarterly by CC+. We are responsible for the magazine’s design, editorial, production and printing. 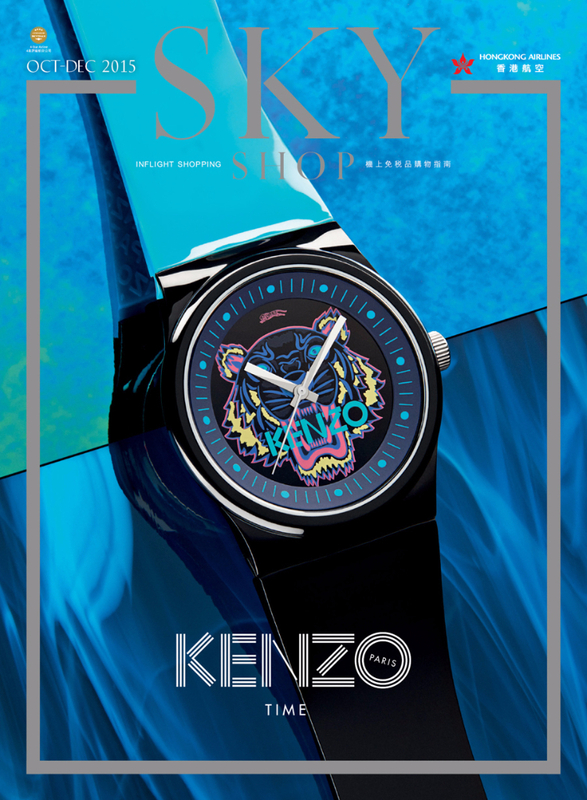 In 2014, we revamped SKYSHOP to be consistent with its brand identity, which is modern, friendly, energetic, and elegant. As the magazine cover is reserved for advertisement, we use photo frame as our design principle to create an attention area for advertisement. Other elements from the cover likes masthead and issue number are kept outside of the frame for the purpose of minimising disturbance to the advertisement itself, and also grab the readers’ attention more efficiently. On the other hand, the photo frame design also enhances the sense of art for the whole magazine. 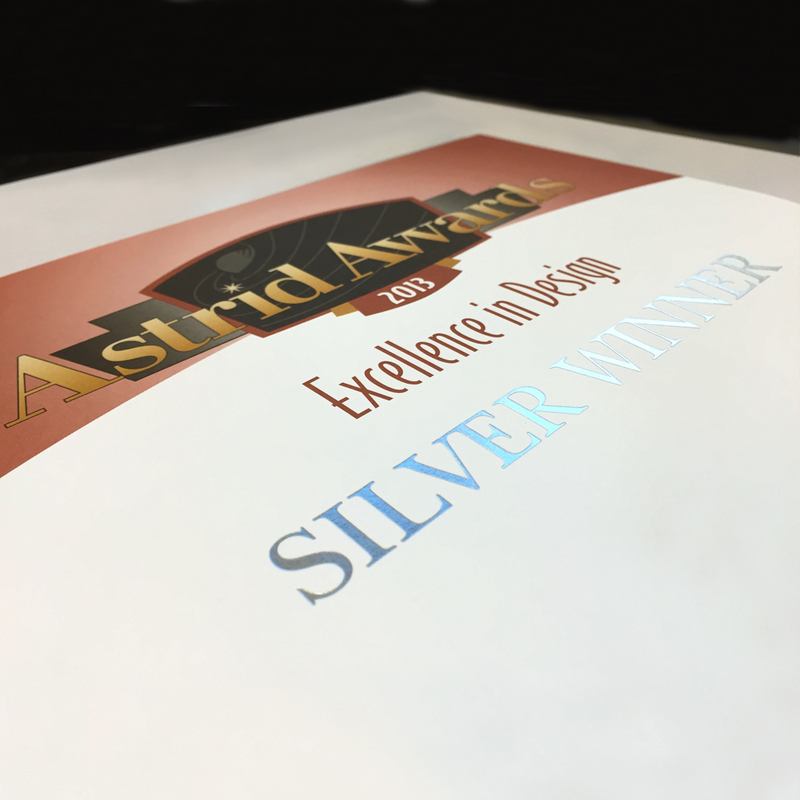 In regards to the use of colour, there is no limitation for the frame, we usually use gold and silver stamp foils or laser stamp foil (diamond alike) to create elegant feeling. Pastel colour is the main colour tone applied for section dividers, the idea is captured form cosmetic product like eye shadow; we believe pastel colour such soft tone can minimise to get over attention to the products on page. Furthermore, pastel colour can create elegant feeling to match with the brand image and added taste of fashion to the magazine. 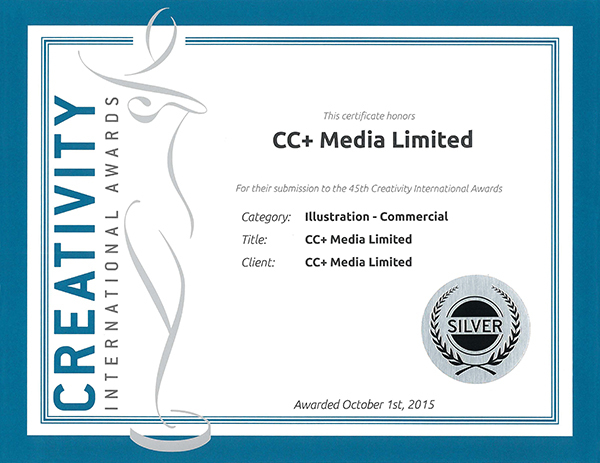 The Creativity International Awards programme is one of the longest-running independent international advertising and graphic design competitions. 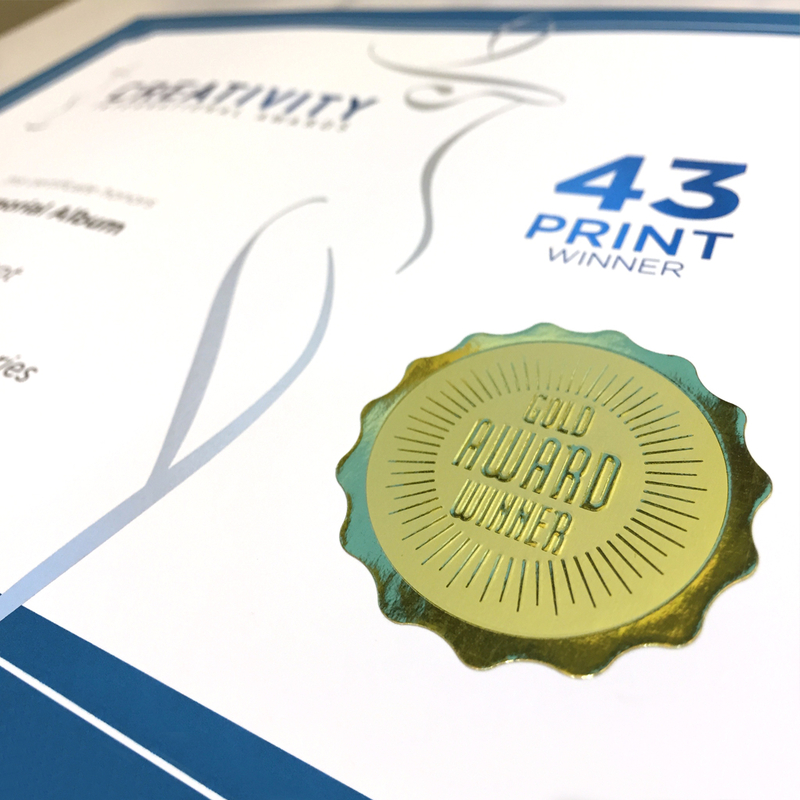 This competition attracts contestants from all over the world every year, including members of the Association of Accredited Advertising Agents. 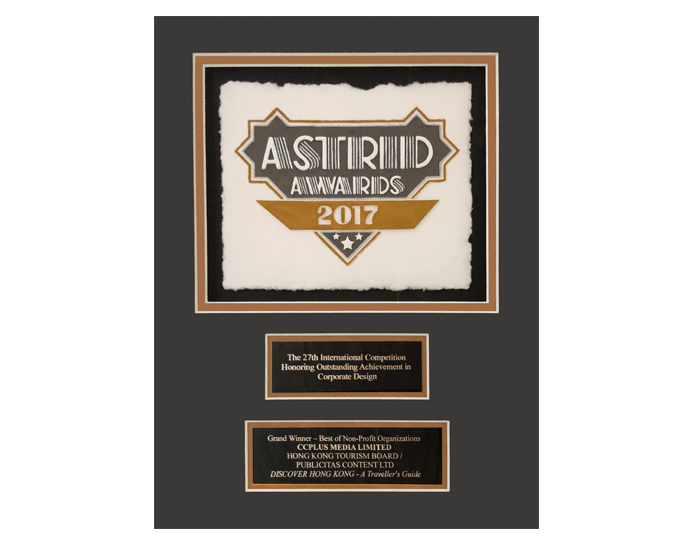 The international Astrid Awards, organized by MerComm, Inc., aims at promoting excellence in corporate communication and recognizing outstanding communication tools in various fields. The panel of judges comprises renowned designers, art directors and artists.